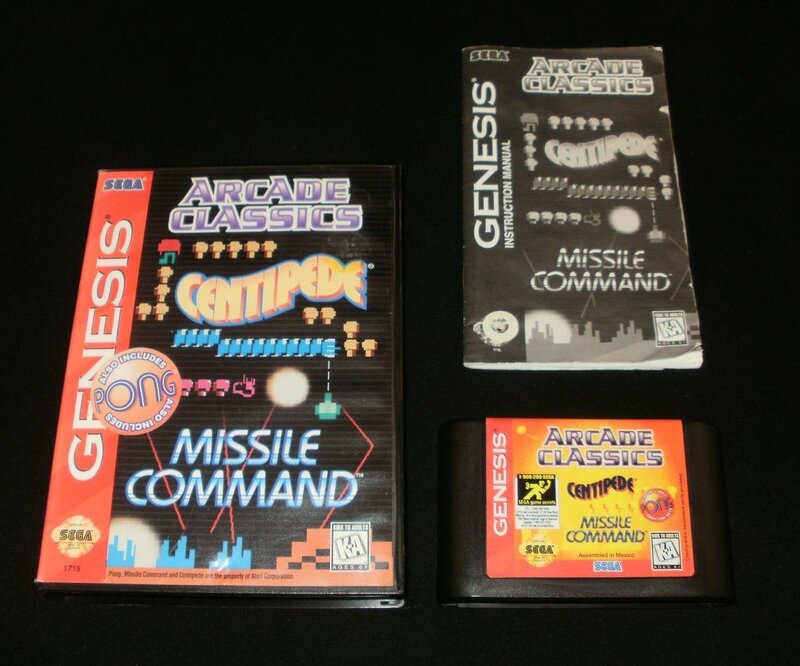 Good condition Arcade Classics for the Sega Genesis. Game is Complete In Box (CIB) and comes with original box and manual. Everything is in decent shape. Game has been thoroughly cleaned plus tested and is guaranteed to be working. If you have any questions about this sale then please don't hesitate to ask.